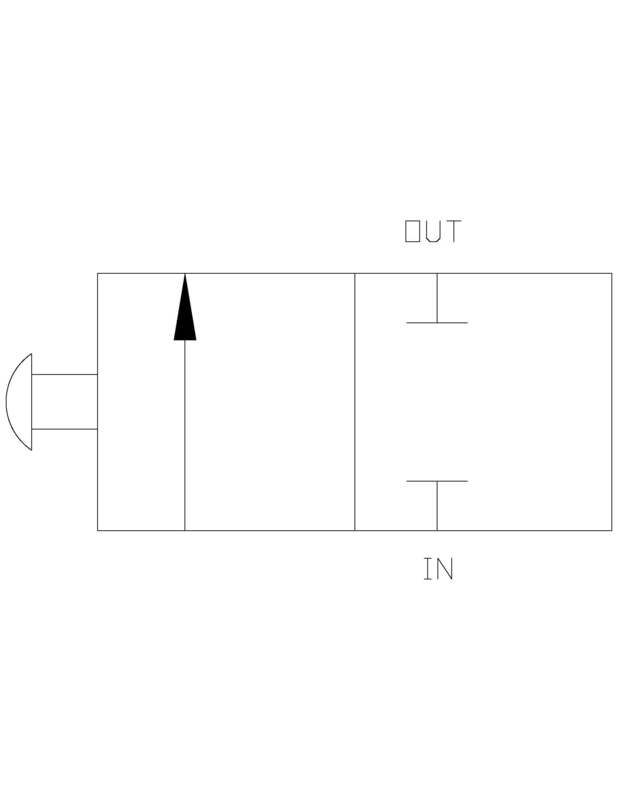 The Ruelco 2-way ESD manual valve has a simple and compact design. 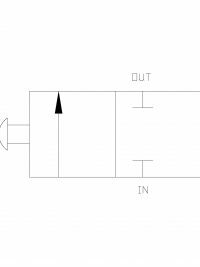 Its high flow rate and pull to open action make it ideal for use in manual ESD systems and other control applications that require fast response time. 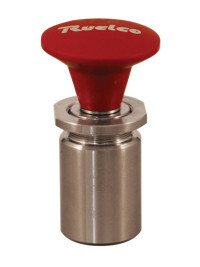 The supply pressure acting on the unbalanced stem maintains the valve in the closed position. This prevents vibration or small pulling forces from accidentally opening the valve. 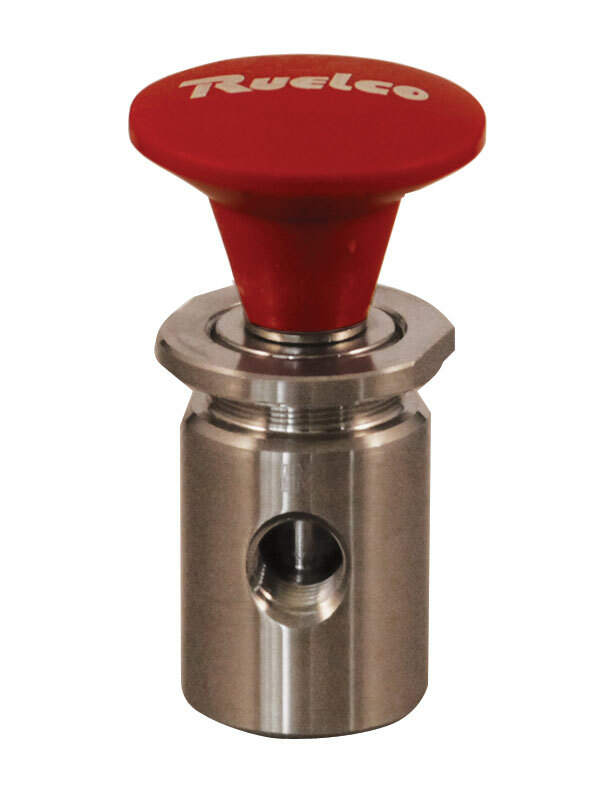 Once pulled, the valve will stay in the open position until manually closed.